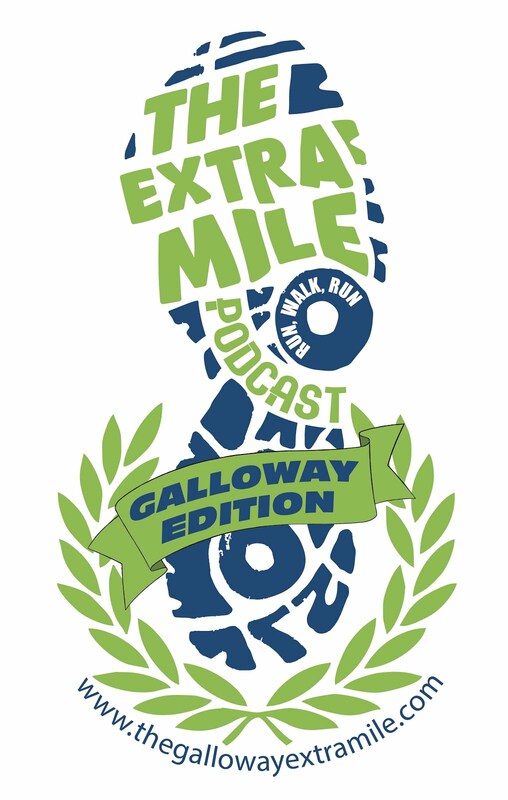 If you''d like to listen to the Extra Mile Podcast Galloway Edition, you can subscribe to the podcast (for free!) using one of the many devices and software packages available that will download and play podcasts for you. By far the most widely used and well-known is of course iTunes software, which is used in conjunction with the various flavors of Apple iPod, iPhone or iPad devices. If you have iTunes installed on your PC or Mac, simply click on this link to automatically subscribe to the podcast. Once you've subscribed, iTunes will automatically download new episodes of the podcast as they become available. You can also click on the 'Download on iTunes' button found on the side panel of each page of this site. If you have a Microsoft Zune, you can subscribe to the podcast simply by clicking here. There are, of course, a whole multitude of other options for you to listen to podcasts as the number of mobile devices continues to explode. There are many software packages available for various models of media-capable phones (e.g. Google Android phones), MP3 players (e.g. the Microsoft Zune) and a whole slew of emerging tablet devices (as well as the good old laptop of course). It is impossible to provide automated subscription links for all of these other devices, but they generally will require the 'RSS Feed' of the podcast. This is a web-address that you enter in to the device or software, so that it can download new episodes of the podcast.